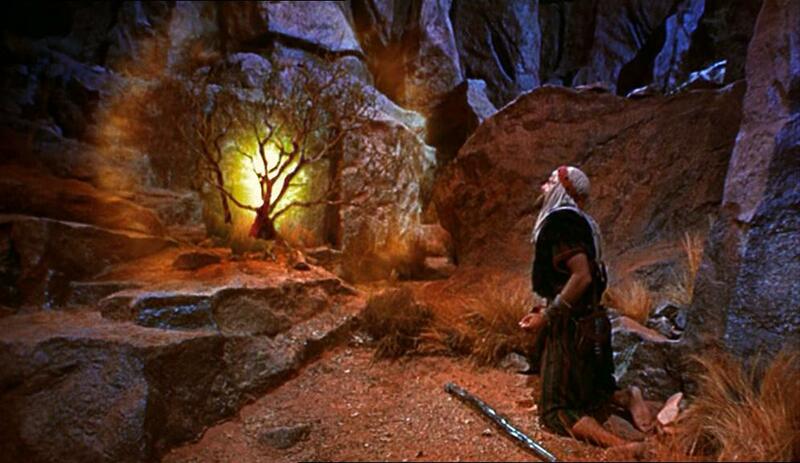 Most Believers, especially every one that has seen Charlton Heston in The Ten Commandments, have thought it would be nice if the Lord would just pop into the nearest bush, fire it up, and lay out exactly what we’re supposed to be doing for the day, the week, the rest of our lives. God, Why Did You Hide My Keys? Jeff Crayton on God, Why Did You Hide My Keys? Judy Crayton on God, Why Did You Hide My Keys?